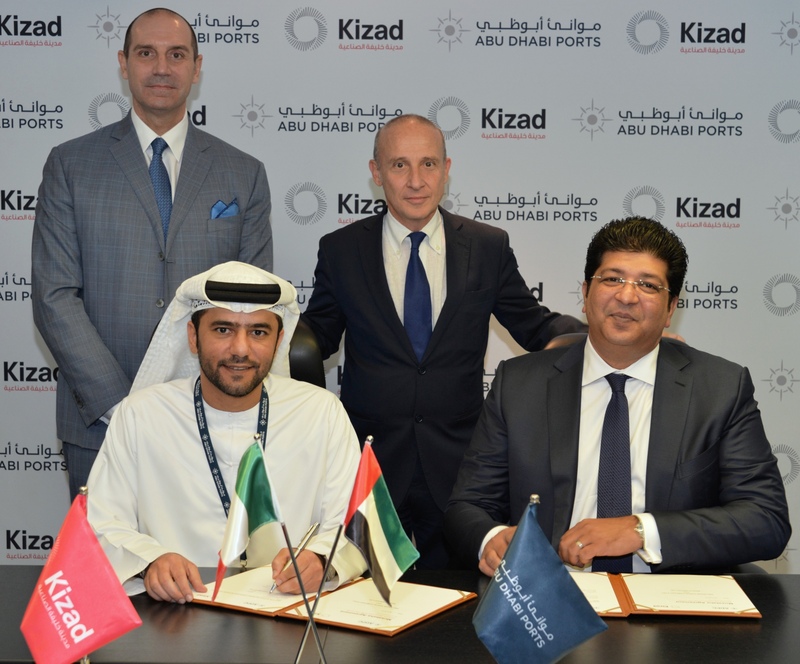 Abu Dhabi Ports has welcomed SIDDCO Group’s latest venture iNGENIUM to Khalifa Port’s industrial zone (Kizad) as its latest investor. 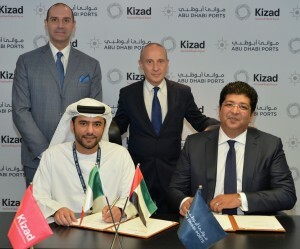 The AED 130 million (US $35.4 m) Musataha Agreement was signed by Mohamed Juma Al Shamisi, CEO Abu Dhabi Ports, and Zakee Siddiqi, Chairman & CEO SIDDCO Group, under the patronage of HE Giorgio Starace, Italian Ambassador to the UAE, HE Umberto Bernardo, Deputy Italian Ambassador to the UAE, and in the presence of Stefano Pinca, Middle East Project Manager for the Italian Institute of Welding and Marco Ferioli, Head of MENA Region for SACE, among other dignitaries. iNGENIUM, a subsidiary of the well-established SIDDCO Group, will set-up a state of the art facility in Kizad, envisaged to generate more than a million man-hours per annum, with a fully automated production plant utilising cutting-edge Italian technology to manufacture intricate equipment in various formats and metallurgies. The iNGENIUM site is spread over a plot covering 122,000 square meters, with direct access to Kizad’s modular path, a dedicated road for moving over-sized equipment between the investors’ facility and Khalifa Port, in a swift, safe, and economical manner. iNGENIUM’s built-up area will include a production unit, modular equipment assembly unit, a Non Destructive Test unit, an office block, a training centre, as well as a community centre to continually enhance the quality of human resources.